Westmark Milton will feature 1 and 2 bedroom apartments meticulously designed by award winning architects bureau^proberts. The project’s considered design and central location offers luxury, affordability, lifestyle and convenience that is quite simply unmatched. Westmark Milton has been designed to encompass panoramic views of Brisbane City and the river, as well as the picturesque Mount Coot-tha to the west. The large external entertaining areas will provide residents with elevated views, while full height glazing will provide abundant natural light into the heart of the apartments. Westmark will also house its own recreation deck located on level 6, boasting a gym, elevated lap pool, barbecues, grassed areas and sun deck. An exclusive residents sky lounge located on level 20 will also provide a more sophisticated space to unwind over a cocktail or on the outdoor yoga platform. Retail opportunities at ground level are targeted at a boutique supermarket, café and restaurant. All apartments are equipped with large external entertaining areas where residents can enjoy an elevated viewing aspect and the perks of sunny South East Queensland living. Apartments from $410,000 to $665,000 with an average price of $490,000. 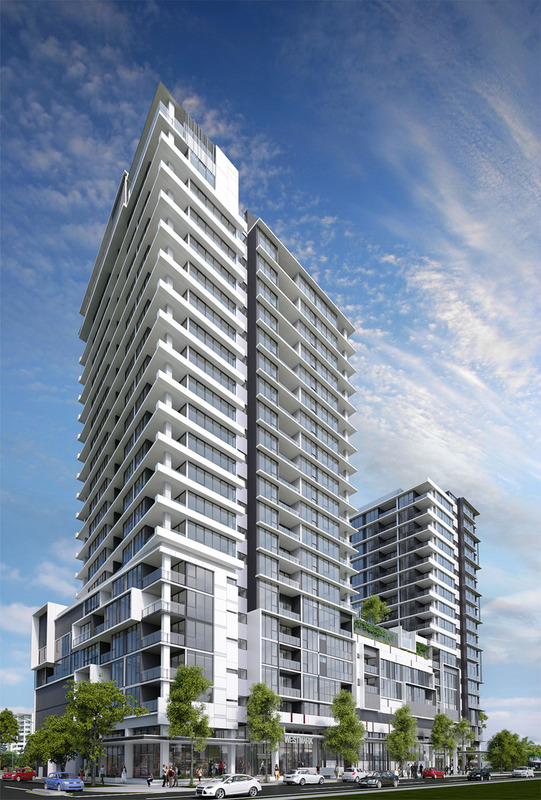 Westmark Milton will feature 1 and 2 bedroom apartments meticulously designed by award winning architects bureau proberts. The project's considered design and central location offers luxury, affordability, lifestyle and convenience that is quite simply unmatched.